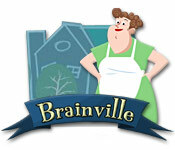 Brainville is rated 3.4 out of 5 by 25. Rated 5 out of 5 by apt2bash from Play it for the FUN of IT! It is silly graphics and a sillier story line. BUT AWESOME for kids, AND adults that find things getting a little rusty upstairs. Each "store" in Brainville challenges a different part of your mind. But, they way they do it that makes it special is the abstract way in which they have you practice. 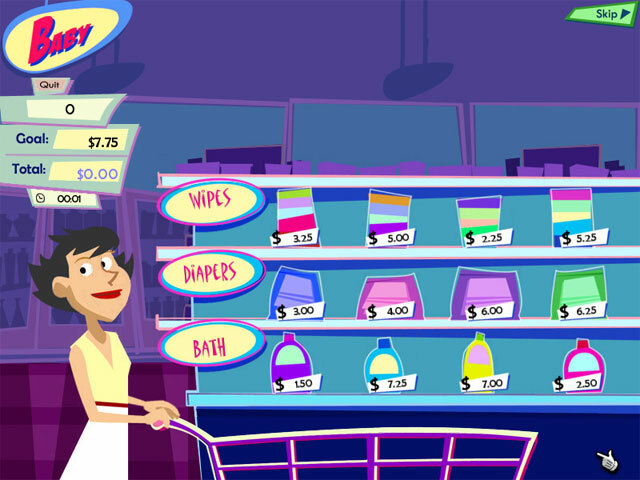 At the store you have set amounts you are to spend, gotta tell ya budgeting is NOT a bragging point of any generation following the Baby Boom! Give a try! You will not regret it. Rated 5 out of 5 by reickso from great game I have issues with perception atnd math problems and I was very impressed with how professional this game is. It really guves you your strength and weakness and gives the results just as you would receive from a psycologist giving the test or an occupational therapists They are able to tell you what parts of your brain might not work asT well as the other parts of your brain. Rated 5 out of 5 by AnLuk from Grandpop gives it 5 stars I like brain games. But I didn't really like this one. I felt it was too boring. But my Grandpop told me,he plays it while I'm not here.He even went to the store and bought it because he didn't know he could buy it on line. He said it keeps his brain thinking,that at one time he thought he was losing brain power and playing this game and some other ones I have helps him regain what he was losing. He also told me he will play it with my brother,and he is teaching him math. 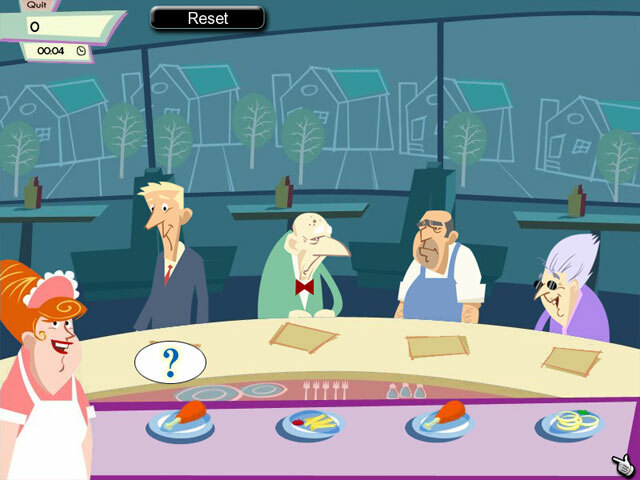 So I recommend this game as not only as teaching tool,but for keeping the grandpops and grandmoms of this world as smart as we already know they are. Grandpop said he likes marble popping games too. It helps his motor skills. Rated 5 out of 5 by noilif from Not so much a game as an excercise I've never written a revue before but this game is getting a bum rap in the ratings and I want to improve that. I think it's intent is misunderstood by some. It is a brain exercise designed to help you improve different areas a little at a time. It'is set up to play about maybe 12 minutes or so once a day and over the course of time and like any exercise, that part of your body gets bigger. They present it with simple yet professionally rendered animated cartoon characters with a comedic air and a small story line to keep you interested in doing mental gymnastics on a daily basis. I was sold on the first half hour because I could see the direction it was headed. Days later I have no regrets. Games like these are meant to be savored. This one will still be in my library long after I've deleted many others. Rated 5 out of 5 by CardinalnNight from One of the most engaging brain training games around I first played Brainville through another vendor and was immediately hooked. I'm delighted that I was able to purchase it here on BigFish games. There are so many aspects of this game that I enjoy: the ability to monitor progress, focus on areas of weakness, etc. It's just fun and challenging at the same time! Rated 4 out of 5 by learninglady from Better than I was expecting! Very cute and challenging! Not too many different games, but I really enjoy it! Rated 4 out of 5 by panjee from Brain Game....NOT to be played in one go! Fishies this is NOT a game you play in one go. That is why it has a calendar which records your score to show if your brain has improved since the last time you played. It's best to skip a month or so before playing the game again. You take the Logic, Language, Perception, Memory & Maths test. The score shows how well you did and what area you excelled at. Once you know your score you can re-visit the game (preferably months later) to see if the brain improves. As an example one time I got a VIP ribbon award, Three months later I got a No. 1 award. The calendar shows exactly what day I last played. My overall score increased by 12 points which shows the mind has improved a bit. This game tends to be repetitive only 'cos it is a memory game hence the suggestion to space it months apart. I agree with another reveiw that it looks childish which is why I gave it 4stars. Apart from that it's actually a great game to help the brain stay alert. Rated 4 out of 5 by Dylanandlukesmum from A brain-training game I like brain-training games. It's not as difficult as the DS Brain Age, nor as fun as Wii's BBA, but it good for a simple brain-training game. I usually do it once a day, or after a few days. It's not a game you can play with hours on end. The games are challenging, though I don't quite understand how they come up with their scoring. Rated 4 out of 5 by mammamia21099 from Cute Brain Training Game I thought this was an excellent game. You have to take a brain test each day which measures your skill in areas such as language( groups of three) , math ( grocery shopping game), and other main skills. 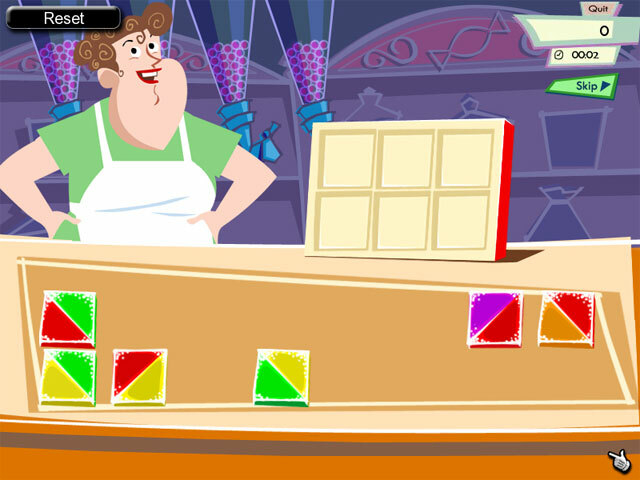 The games are cute, and do really make you use your grey matter especially in areas you are not proficient in. My only complaint is there is not enough to do. You can only take the test once a day, and there is only so many times you can take the same practice tests without going batty.